So ya thought ya might like to go to the show? It’s taken me more than two weeks to recover from watching Roger Waters’ The Wall at the Joe Louis Arena, and not just because I finally shook off the contact high from the pot-laced stogie the guy sitting in front of us was passing around to his buddies throughout Act II. The show was thrilling, eye-popping, visceral and awe-inspiring. The animation, both from the 1982 film version and the new stuff, was sharp and ominous. 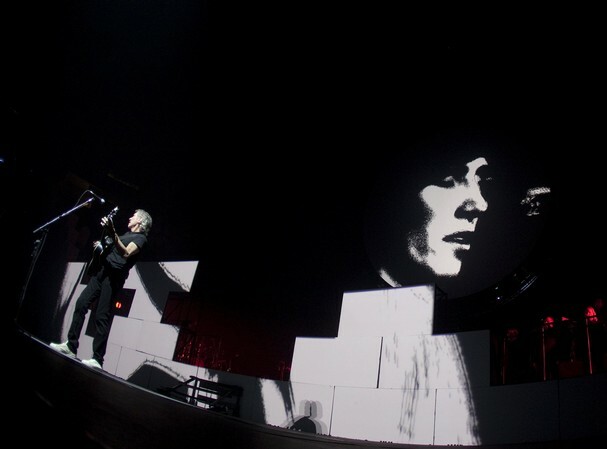 At 68, Roger Waters is in fine voice and in full command of the piece. And even though it took two men (Dave Kilminster on lead guitar and Robbie Wyckoff on vocals) to fill in for David Gilmour, the overall sound was as dense and dramatic as the original recording. When the show came to the Palace of Auburn Hills last fall, by the time I looked into getting tickets they were well above our price point. “The only way we’ll be able to afford it is if I sell a kidney,” my teenaged daughter lamented, adding, “and it would have to be a kidney full of heroin.” Given that Mr. Waters made a gazillion dollars on the 2011 leg of the tour – fans having ponied up numerous kidneys full of heroin, no doubt – he saw fit to cross the US again this year. This time, Santa Claus got us tickets as our big present last December. The Wall, however, has never failed to fascinate and unnerve me in all formats. When I bought it in 1979, I’d shoo my parents out of the living room where our stereo system was so I could memorize the double LP with the door closed and the lights on. When I saw the film in college, I was so freaked out by it I spontaneously shrieked on the way home to my dorm. Even the Scissor Sisters’ doomsday disco cover of “Comfortably Numb” is unsettling. It started as Waters’ statement about alienation in the face of stardom. Now it’s morphed into alienation in the face of pretty much every aspect of modern life: totalitarianism, warfare, politics, marriage, education, commercialism, even helicopter parenting. 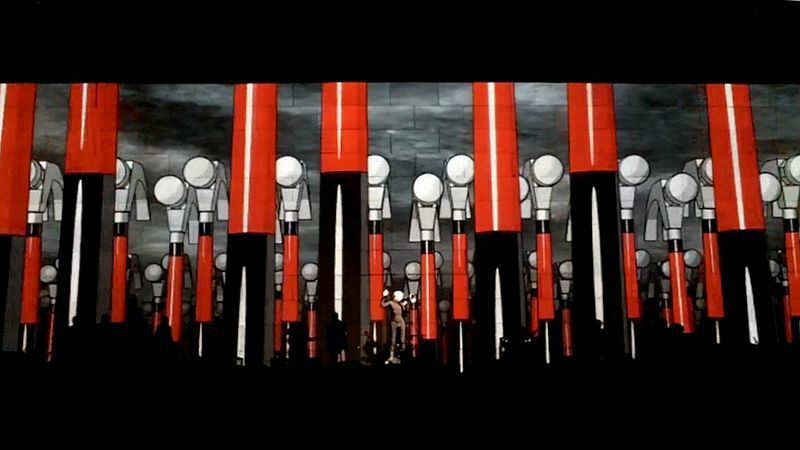 Thirty-three years after it was released, the music of The Wall is still scary, still alluring and still incredibly beautiful. 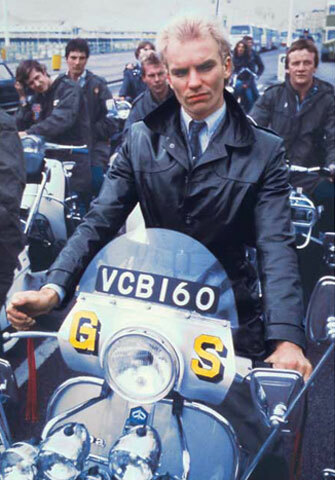 It encompasses why rock music was invented: to rail against what is and demand that there be something better.